With the growing demand of online shopping, organizations moved to online business where security is an inevitable part. Even rising cybercrime has also pushed organizations to think about IT infrastructure security because a single loophole can cost million dollars to the company. In this article, we will talk about an important aspect of sub domain security called Wildcard SSL certificate. Before going to reveal about Wildcard SSL let us see what SSL (secure socket layer) is. SSL is a security protocol that creates an encrypted tunnel through which the information between two endpoints (let us say browser to server) can be easily exchanged in secured environment with the help of strong encryption. 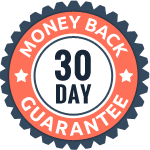 Whether you are in online business, banking or financial business, payment merchant or any business that require exchange of customers’ sensitive information on website, then your business require SSL on immediate base. SSL certificate have various certificate types like SAN, wildcard, domain validation, extended validation, code signing. Each certificate has its own credibility and usage. Now let us deeply understand about the Wildcard SSL Certificate. Wildcard SSL assures that the certificate you purchased is provisioned for *.domain.com. And it will cover all sub-domains under single roof. How Wildcard SSL is Beneficial for Business? IT department is always struggling with infrastructure and operation cost whether it is about IT support, software development, IT equipment, network cost, security cost, etc. Is Wildcard SSL for me? Of-course Wildcard SSL can cut down security cost for your organization. 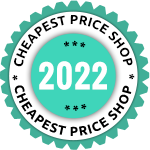 For example, an individual SSL certificate (domain, business or extended validation certificate), will cost you around $4 to $1200 or even more. 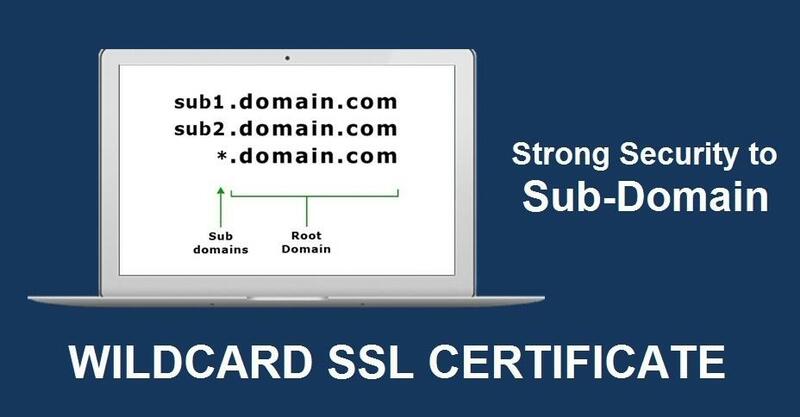 However, with the individual certificate, you can secure only single domain (domain.com) and you have to purchase individual SSL certificate, for the rest sub domains, you will have to pay higher cost for securing each sub domains at the end. In case of Wildcard certificate, you can manage large portfolio of sub domains with a single Wildcard SSL at cheapest price. Thus, it saves huge cost of IT infrastructure. Wildcard SSL is simple and budget friendly option when you need to protect multiple sub-domains. Managing multiple sub domains can be a hectic process but if you have chosen wildcard certificate, you can easily manage a single certificate details like expiry, renewal, reissuance for all your sub-domains. By renewing SSL well timed, you can save operational breakdown, avoid vulnerabilities, and provide relentless secure browsing experience to your customers. However, we send regular reminder about SSL renewal to customers. As we have seen above, Wildcard SSL certificate is the best solution for sub-domain security. But if you have only one domain to secure then you should go for Single Domain SSL which is the cheapest SSL certificate. Wildcard certificate cannot secure multiple domains but is ideal for securing unlimited sub domains. Therefore, if you want to secure Multiple Domain Names then you can go with SAN/UCC SSL Certificate. EV SSL Certificate provides topnotch security to website by Green Address Bar and stick validation process. If you think, your website is being accessed on old browsers then you can go with SGC (server-gated cryptography) SSL certificate. Where you can find Cheap Wildcard SSL? Wildcard certificate assures that your all sub domains are secured under a single security roof. Many vendors are out there who provide wildcard SSL at different prices. We at Cheap SSL Shop offer affordable price along with finest customer support. Our 24*7 live chat support team will help you when you struck around SSL purchase or installation. What you are waiting for, just browse your Wildcard certificate, and make a deal now.